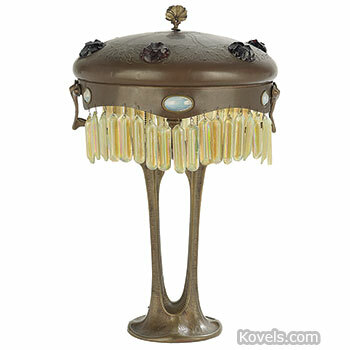 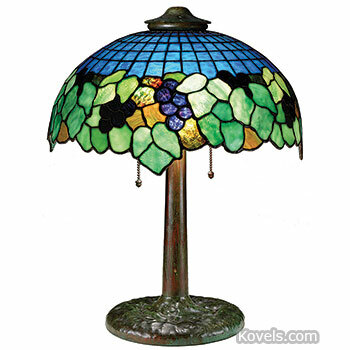 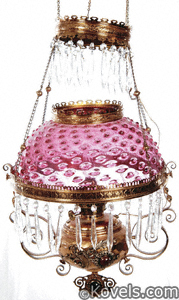 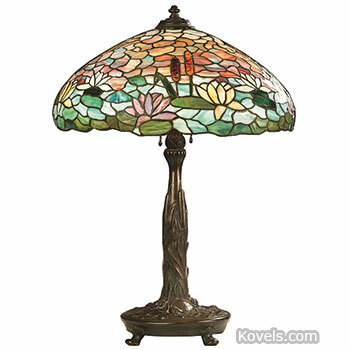 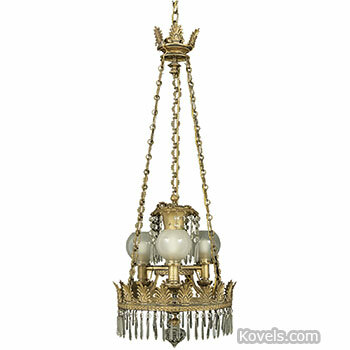 Lamps of every type, from the early oil-burning Betty and Phoebe lamps to the recent electric lamps with glass or beaded shades, interest collectors. 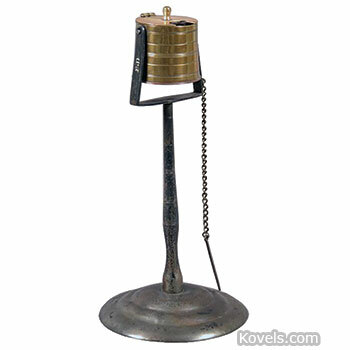 Fuels used in lamps changed through the years; whale oil (1800-1840), camphene (1828), Argand (1830), lard (1833-1863), solar (1843-1860s), turpentine and alcohol (1840s), gas (1850-1879), kerosene (1860), and electricity (1879) are the most common. 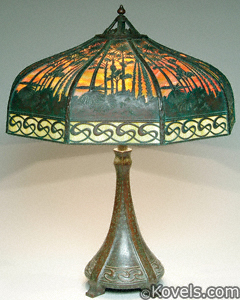 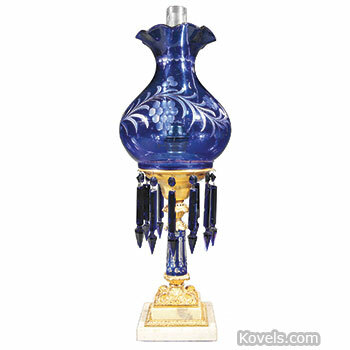 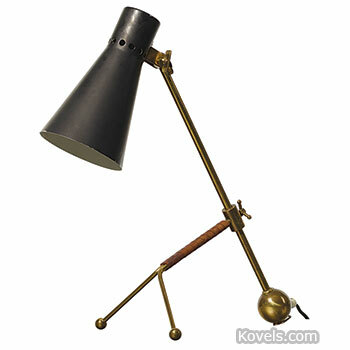 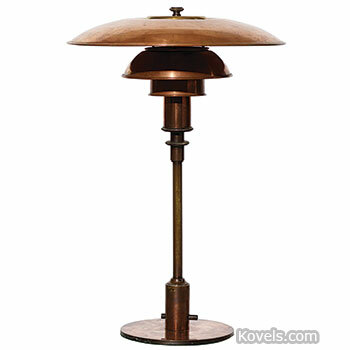 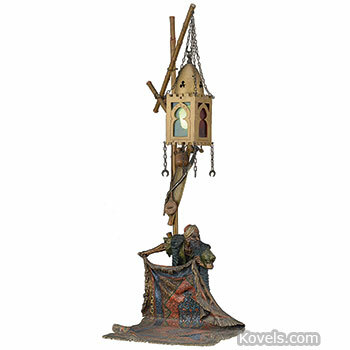 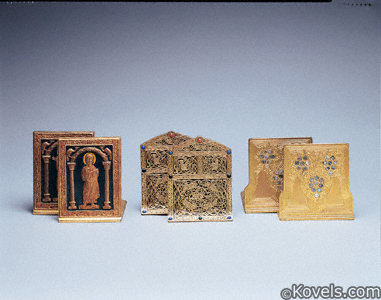 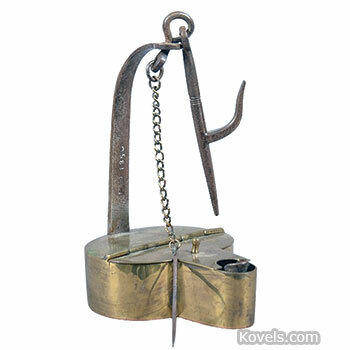 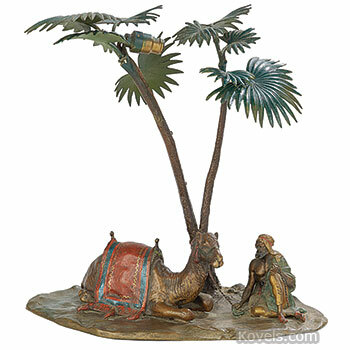 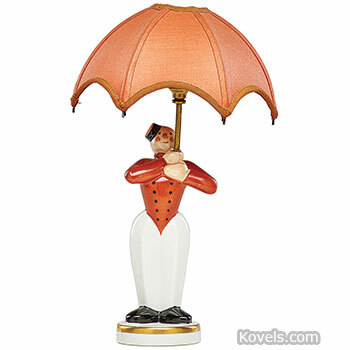 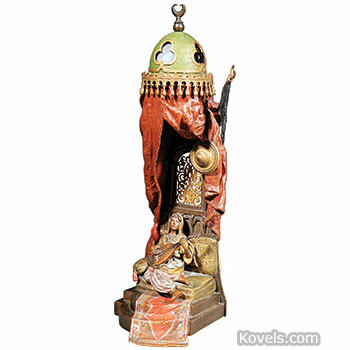 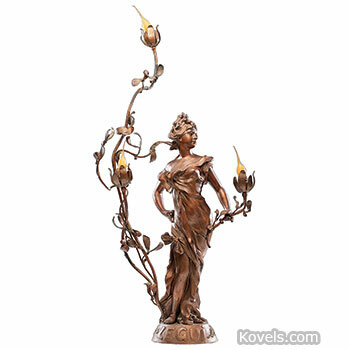 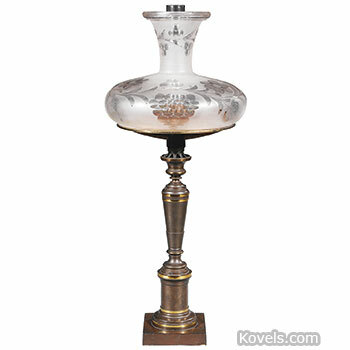 Other types of lamps like astral and fairy lamps also began in the nineteenth century. 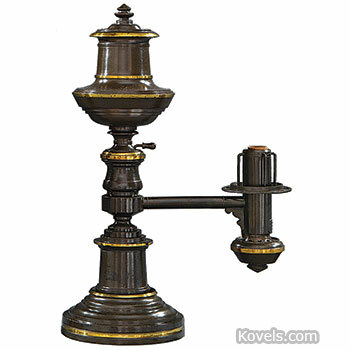 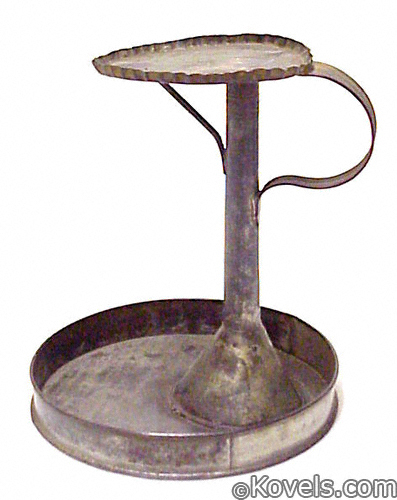 Early solar or astral lamps burned fat. 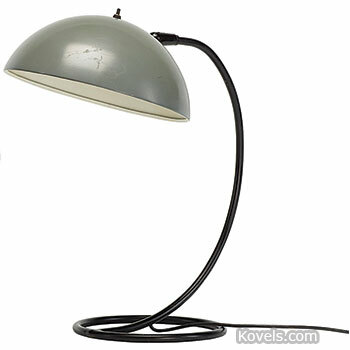 Modern solar lamps are powered by the sun. 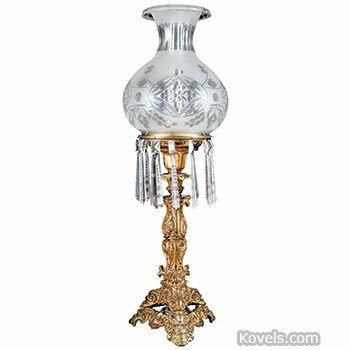 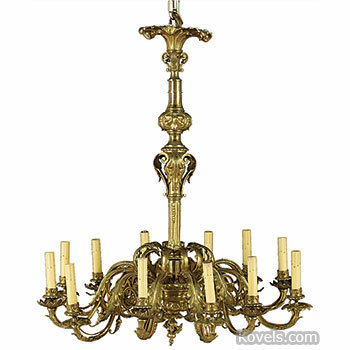 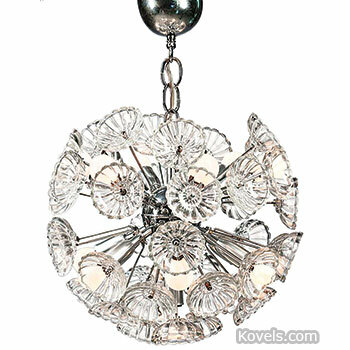 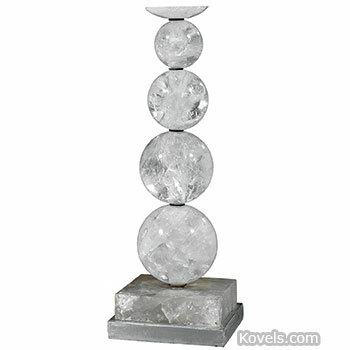 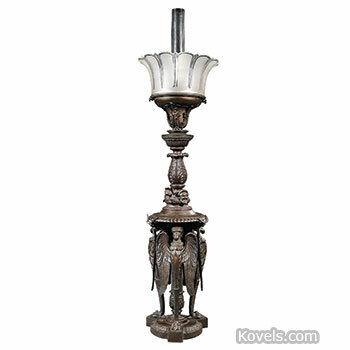 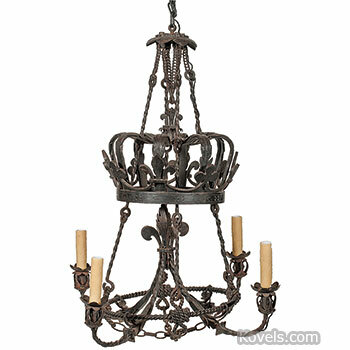 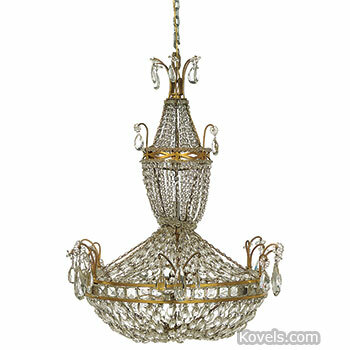 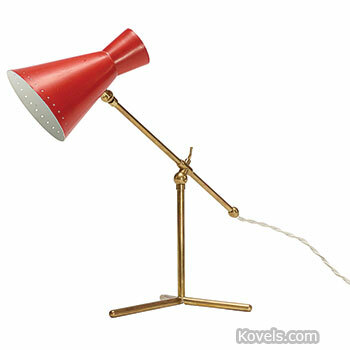 Other lamps are listed by manufacturer or type of material.